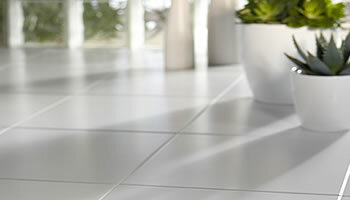 Tile Cleaning Bellville, Dirty floor tiles and grouting can really spoil the look of your floor. 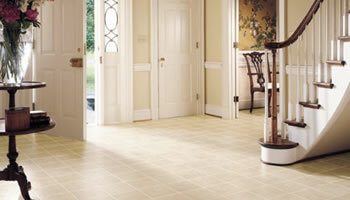 Each time tiles are mopped and cleaned, some of the dirt stays behind on the tile grout. With time the top layer of the grout absorbs this dirt and it looks much darker than it did when it was new. Besides this, dust and dirt builds up on tiles and can look dull and dirty. At Cape Cleaning Company we are able to remove that build up of dirt from your tile grout and we clean your tiles at the same time. Firstly we spray on a cleaning solution and give it a few minutes to soak and loosen the dirt. Next we scrub the grout and tiles using special brushes, loosening all the dirt. We also make use of an industrial strength machine with the correct cleaning pad to effectively clean your tiles. Next we rinse the area with fresh water and vacuum up all the dirty water. Lastly we rinse and clean the tiles and grout to remove any residue and loose dirt. Stripping and resealing porous tiles.